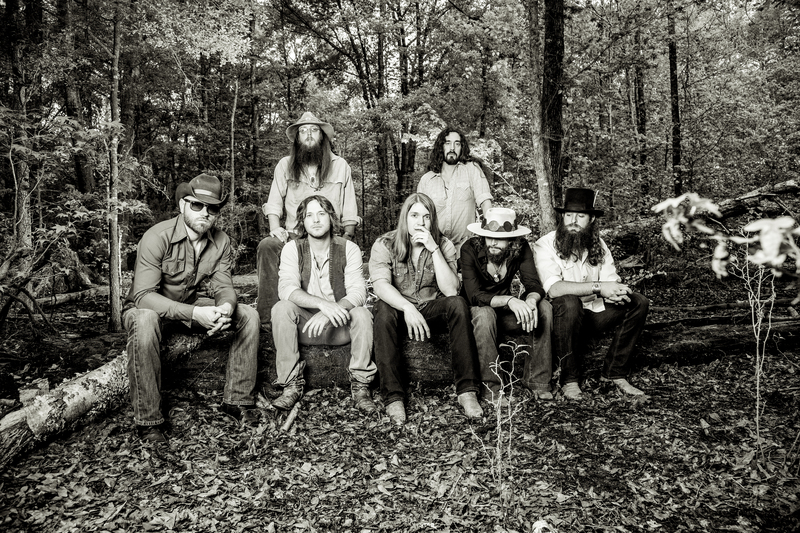 Bandleader Cody Cannon discusses Whiskey Myers’ rock sound and tell-it-like-it-is songwriting. 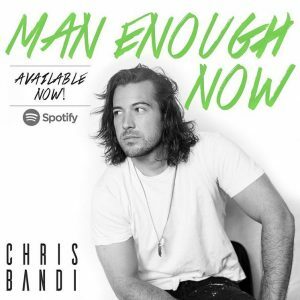 Chris Bandi a country up and comer displays strong lyrics and an incredible melody in “Man Enough Now” and will guarentee repeat spins. 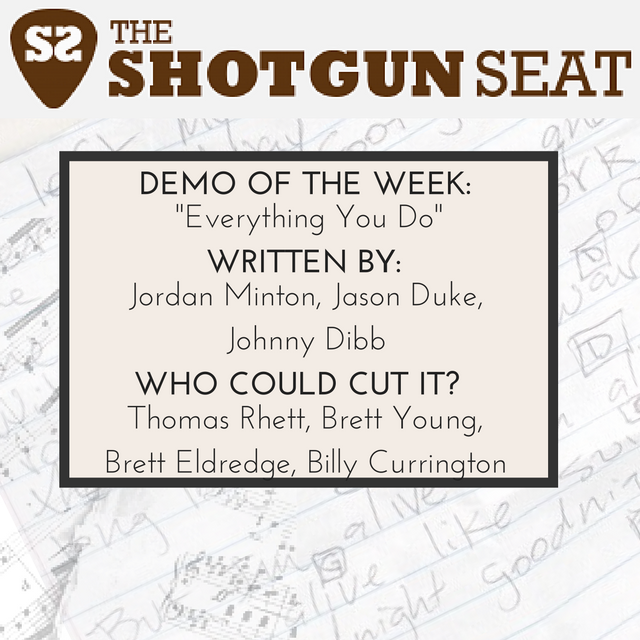 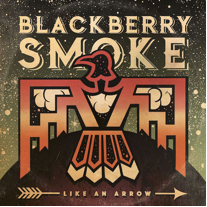 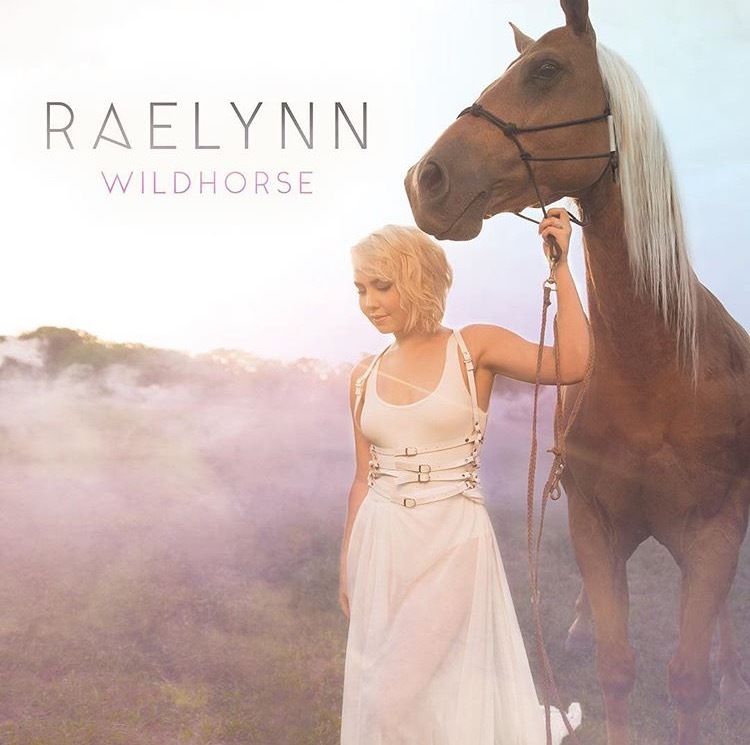 This week’s demo is romantic and passionate, and could be a good fit for Thomas Rhett, Brett Young, Brett Eldredge, or Billy Currington. 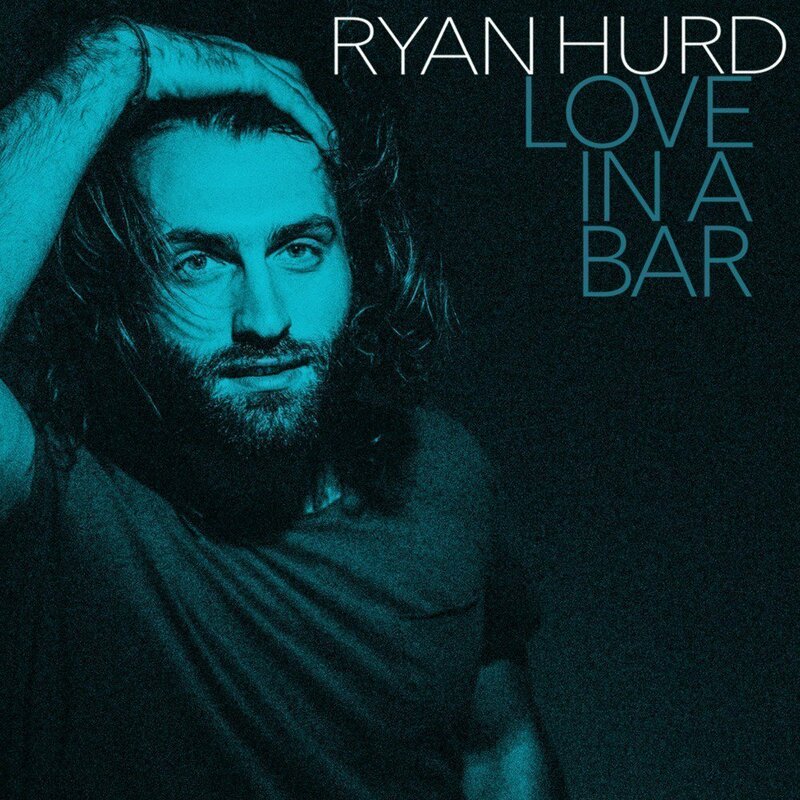 Singer-songwriter Ryan Hurd releases “Love in a Bar,” a relatable look at real-life love stories. 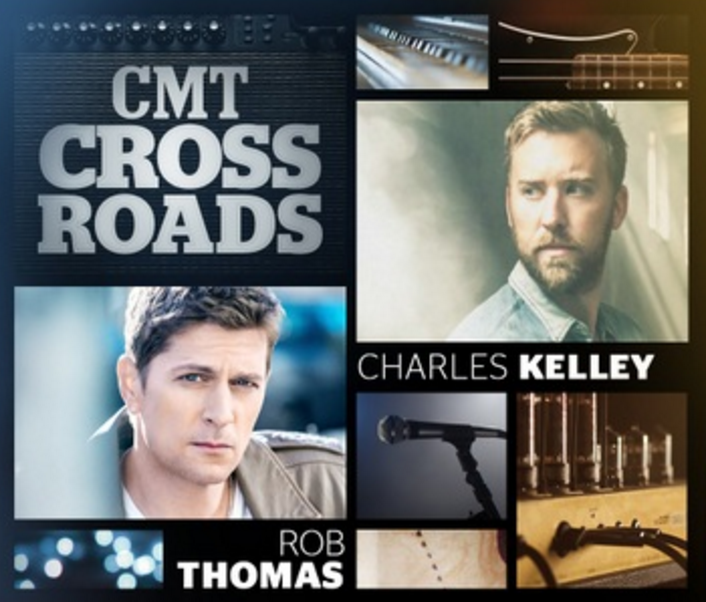 Rob Thomas and Charles Kelley took “Smooth” to new heights for CMT’s Crossroads this year. 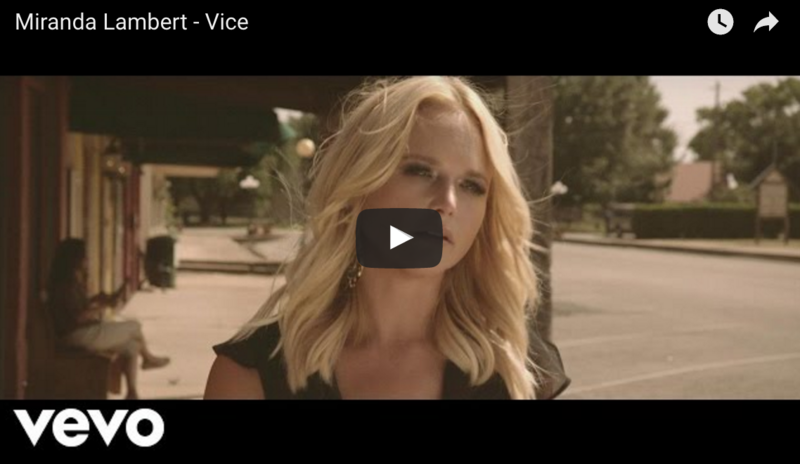 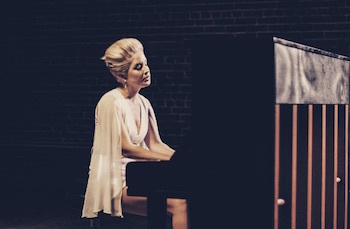 The video for “Vice” captures the lyric exquisitely, spelling out a storyline as cryptic and moody as the song itself. 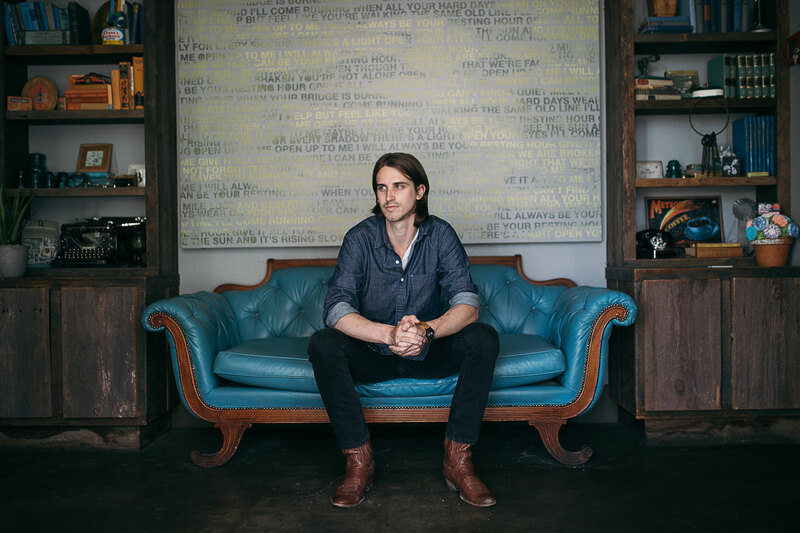 Troy Cartwright releases “Busted”, the first single off of his sophomore album.